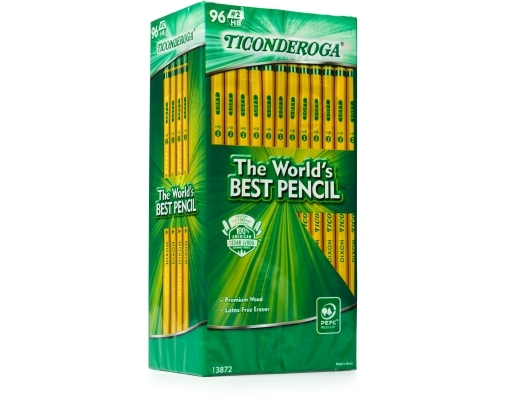 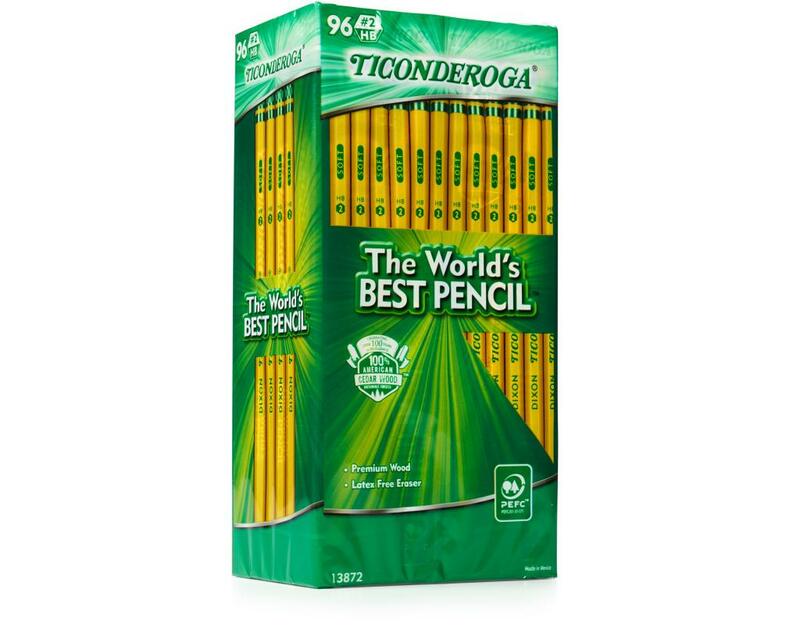 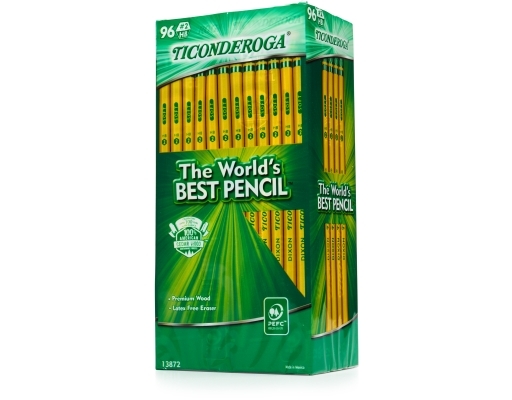 Whether you have a pencil cracks tournament or a scantron test in your 3rd period Civics class rapidly approaching - you need Ticonderoga's "world's best pencil." 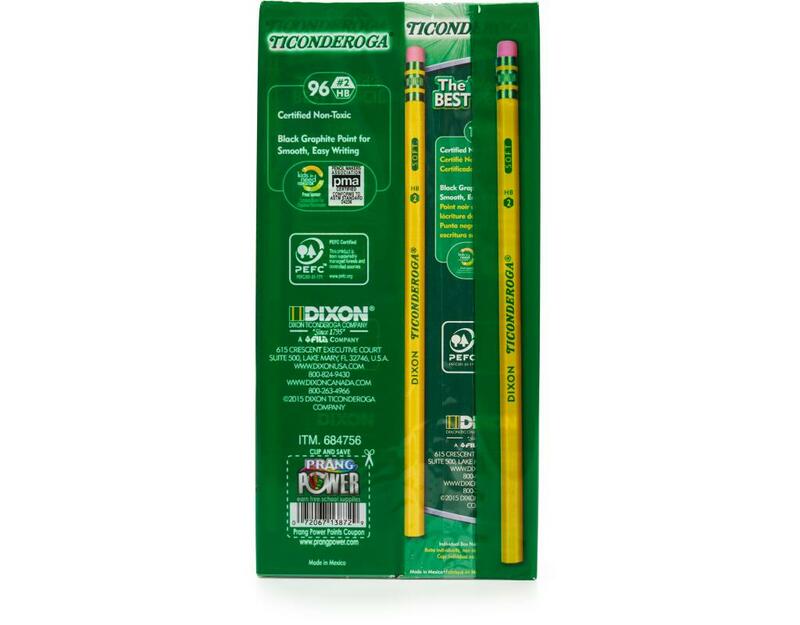 Satin smooth finish enhances writing comfort. Exclusive graphite core formula gives you extra smooth performance. 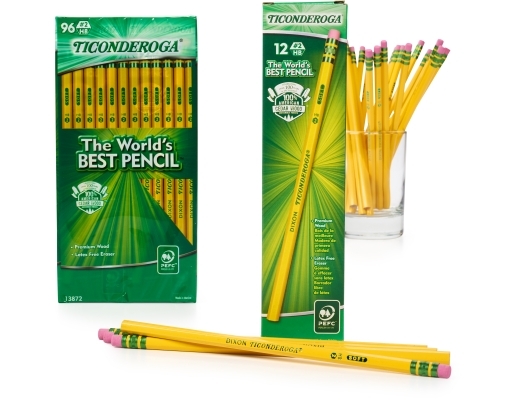 Crafted with premium wood from well managed forests (to help you crush the cracks competition). 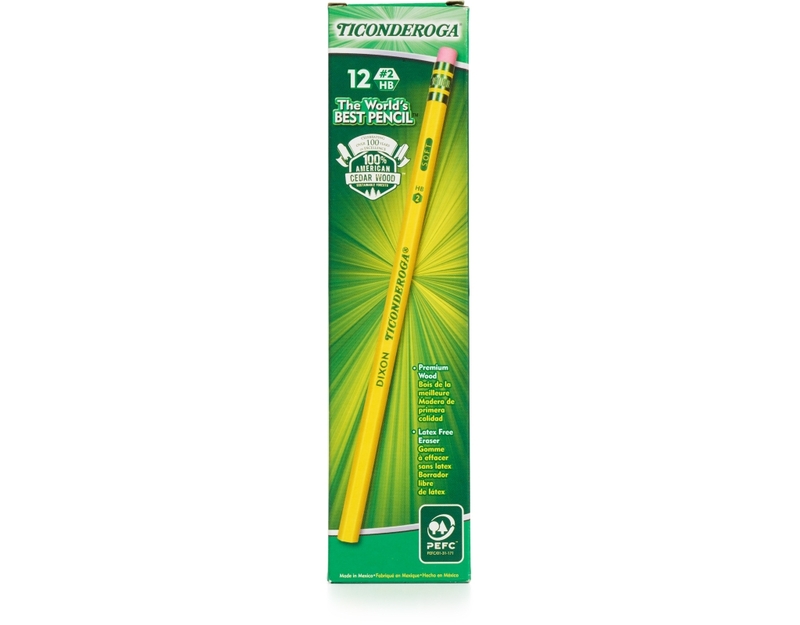 Top quality, latex-free eraser provides easy, clean corrections. 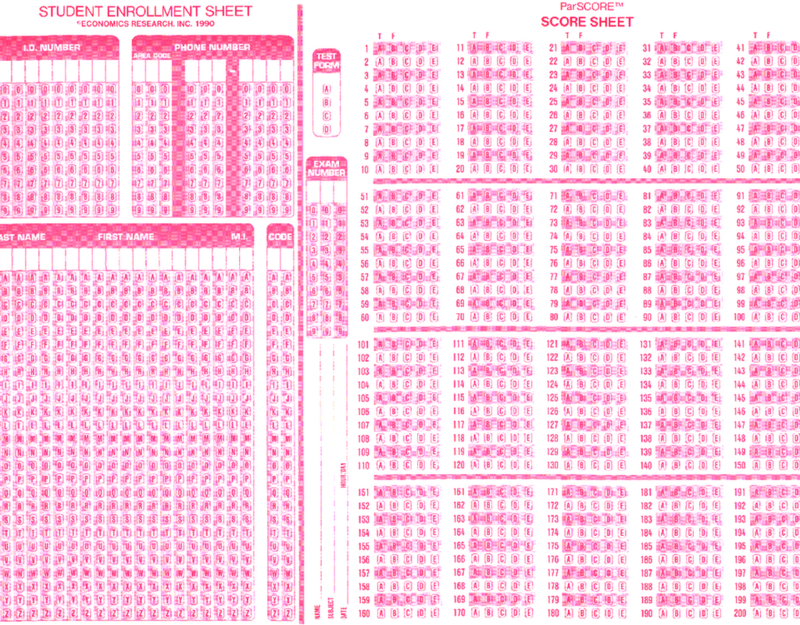 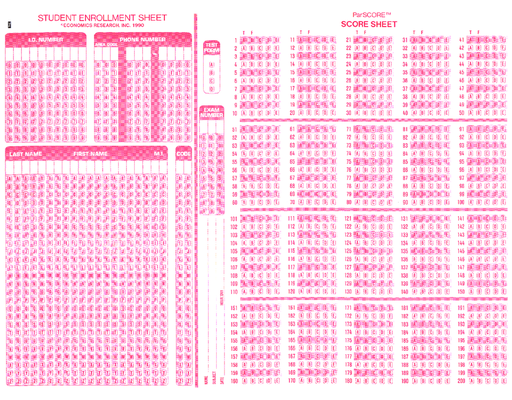 Guaranteed to improve your standardized test scores by 15%*. 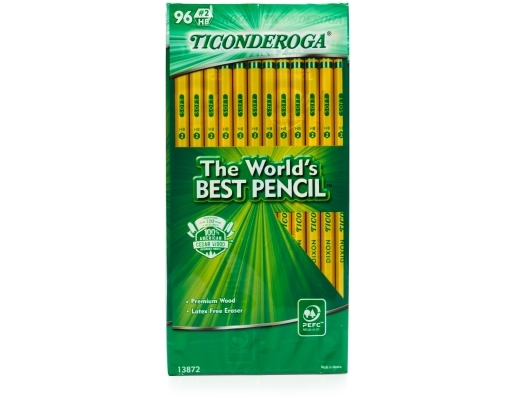 • 3.8" x 7.6" x 2"